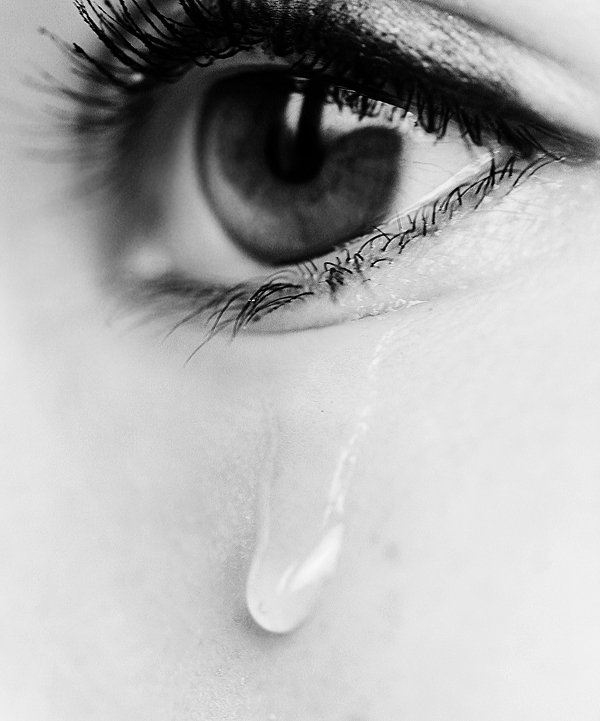 Don’t let your RtI Tiers turn into TEARS! General Education grade-level lesson with research based supports and programs for all students. 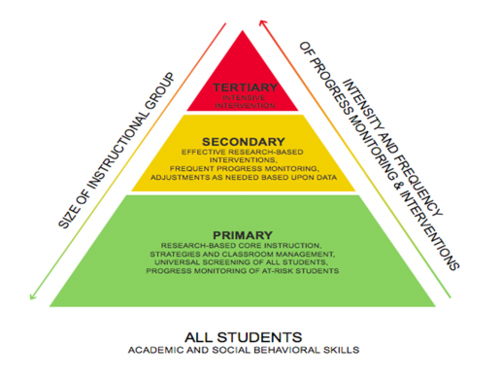 Intervention Groups (outside the General Education lesson) for targeted remedial skills for struggling students based on student data and progress monitoring. Intensive programs and practices delivered by a specialist based on student data, progress monitoring, and specialized assessments.